Here’s some more 5A May action, with a new video featuring Whimsy co-founder Terry Tse. Hooray for counterweight play! Yoyo used is the Aloha by Whimsy. Filipino players Cyrel Oregano and Martin Desamito drop some counterweight play for 5A May in this new video, presented by FlipSpin. Nice work! 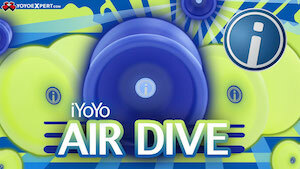 C3YoYoDesign dropped a new video from EYYC Champion David Molnar, featuring his new signature model, the Dymension. 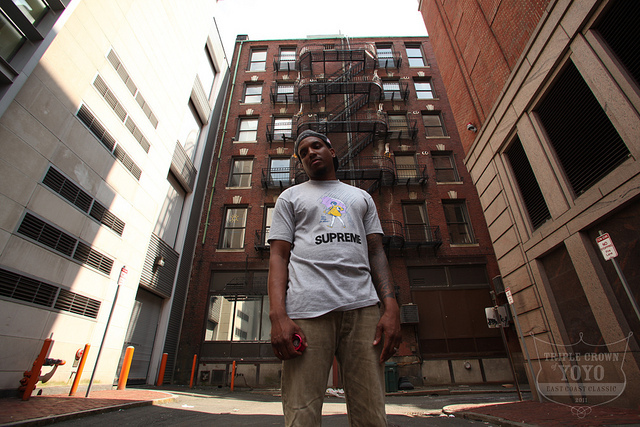 David is one of those “all bangers, all the time” players…tons of high-risk moves and the skill to pull them off. 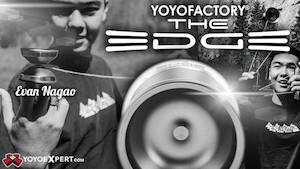 Yoyo used is the Dymension by C3YoYoDesign. Wind isn’t too tough, but learning how to do it will set you up for an incredible amount of 5a tricks. 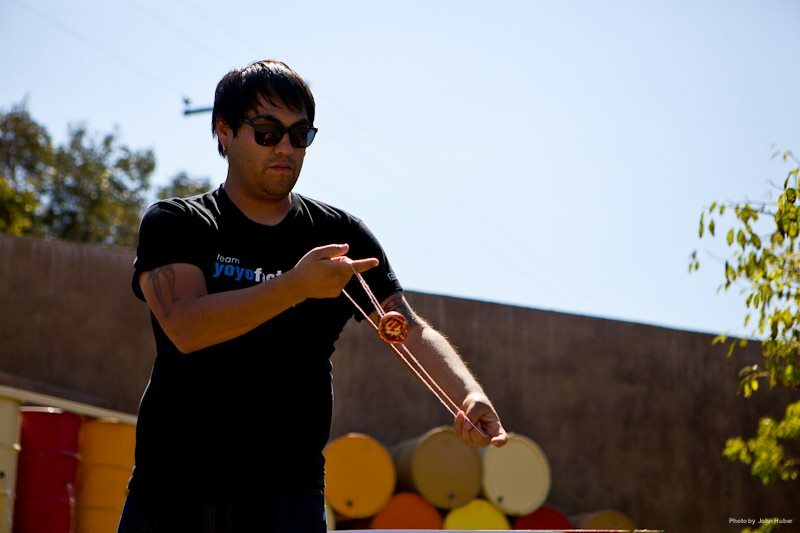 In 5a play, it is critical to be able to have full control over both the yoyo and the counterweight, and Wind teaches this skill in an easy to perform package. 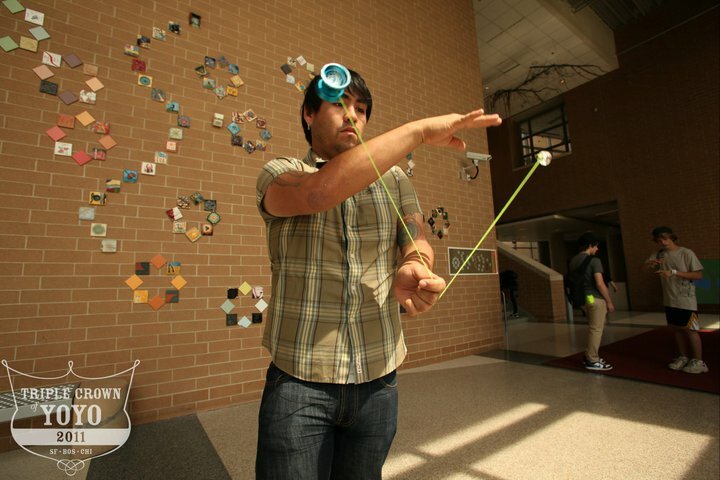 5a stop and go is fairly easy once you understand how to get the yoyo to bind correctly. When learning the trick, I highly recommend putting on a new string and a new pair of response pads. They will make learning the trick much easier. Under pops is an easy repeater than fits nicely into many combos. It’s a simple concept that can easily be build upon with different kinds of hops and horizontal variations. Here is a link to the Stunt Pilot video if you want to learn how to make the trick go off plane.